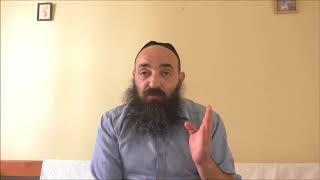 Why do we celebrate when entering the temporary dwelling? 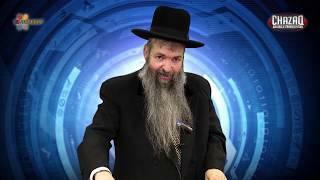 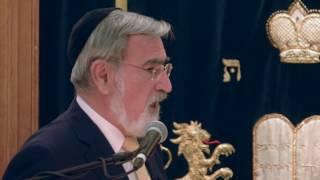 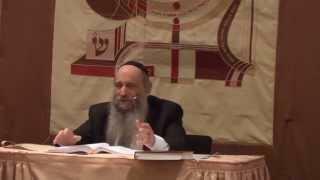 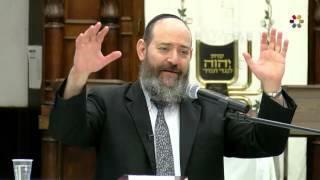 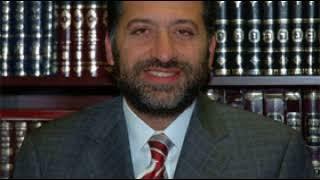 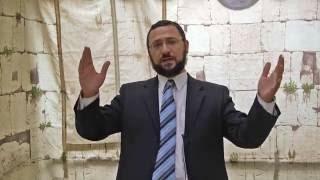 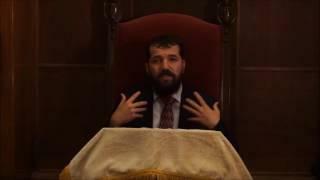 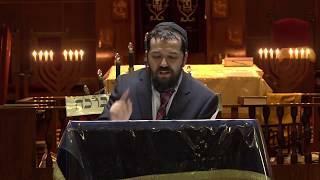 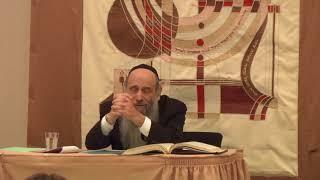 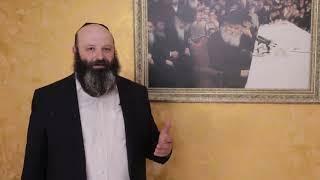 Rabbi David Kaplan Why do we wave the four species during the Festival of Sukkot? 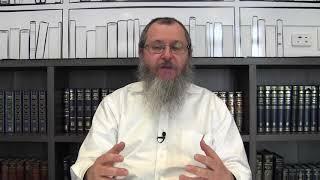 How Does a Flimsy Hut Represent God's Shelter?